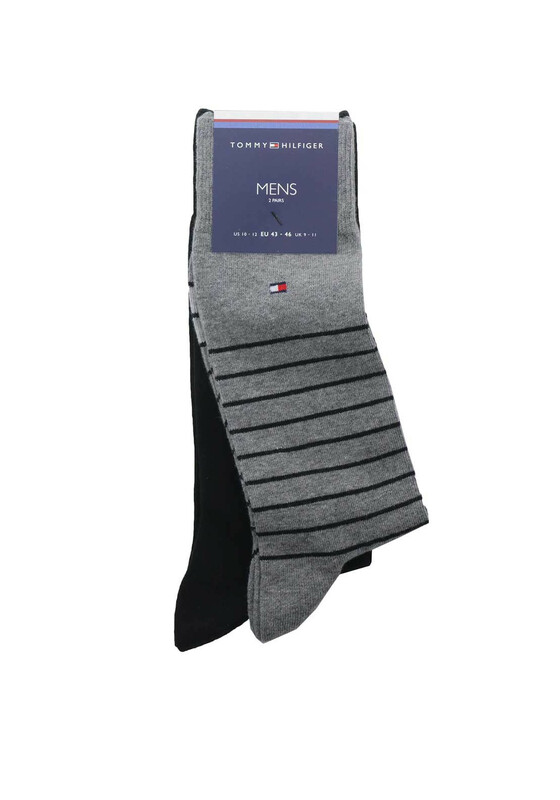 An essential pair of 2 pack socks from Tommy Hilfiger in a cotton blend. 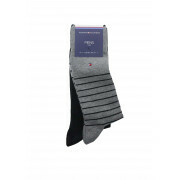 One pair feature a subtle black stripe over a grey base whilst the other is a plain black. 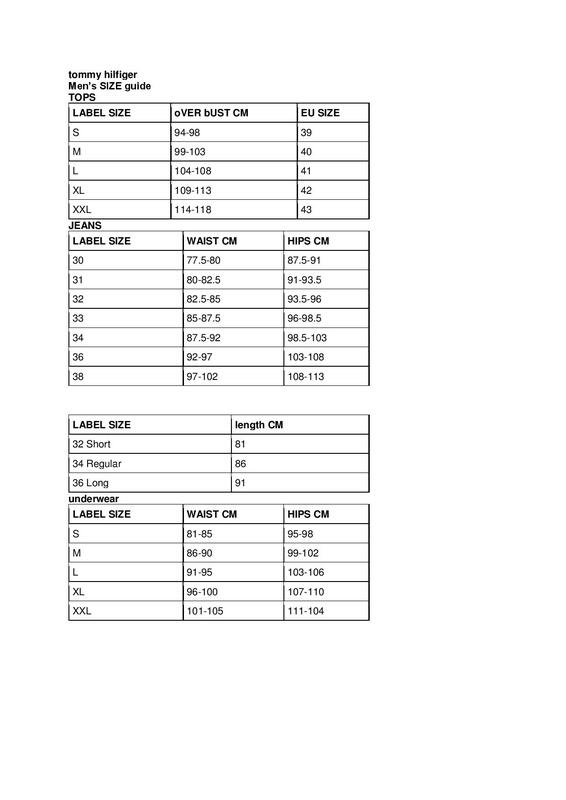 Both are finished with a woven Hilfiger flag and ribbed cuffs for a custom fit.